About Taken at a park in Richmond, IN. Dramatic lighting and composition here...Very impressive indeed. Another excellent photograph! 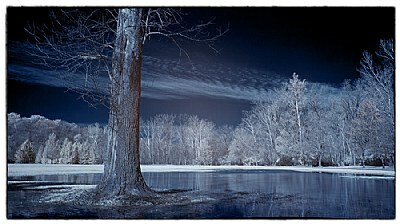 A wonderful atmospheric image in which the infrared works extremely well.